Seller motivated !Price reduction! 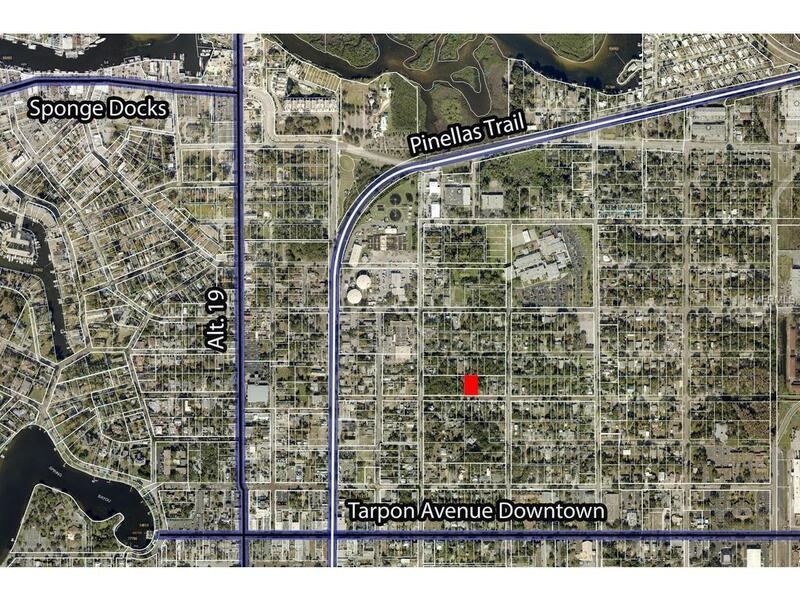 Can you say residential land to build on in Pinellas County? You heard right!!!! 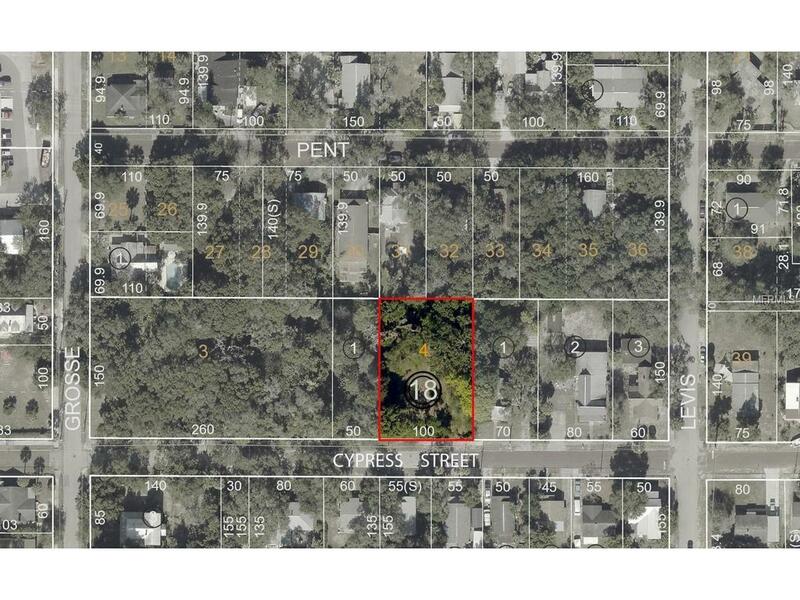 This lot is also zoned for a modular or manufactured home! 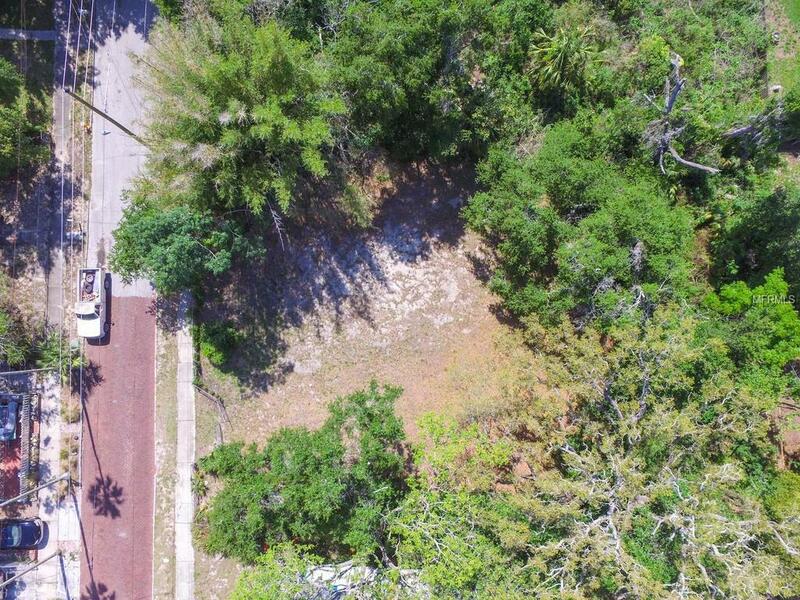 This double lot is located in the center of it all! 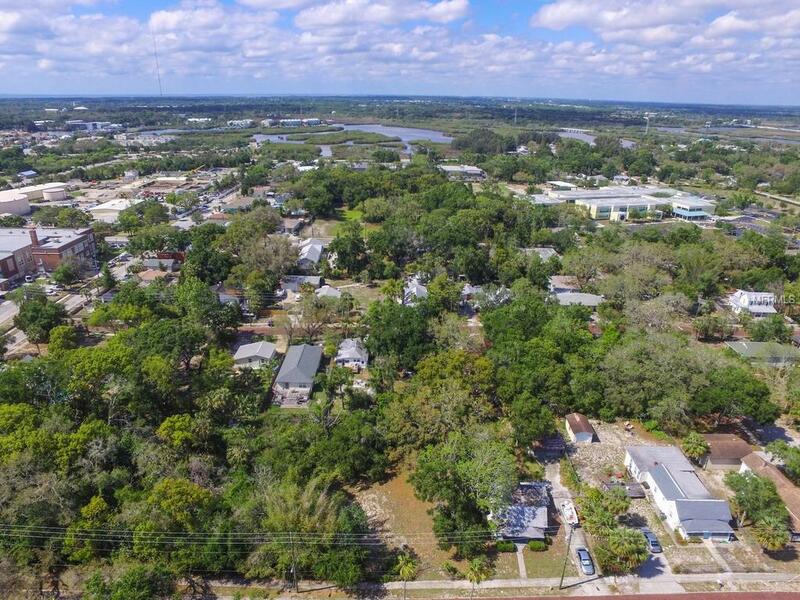 Walking distance to downtown, shopping, fresh seafood markets and authentic Greek restaurants, winery, the famous sponge docks and just steps to the Pinellas bike trail. Bike or drive 10 miles or 20 minutes to Florida's gorgeous sandy beach Honeymoon Island and a short ferry ride to Caladesi State Park beach that has been voted #1 beaches in America. Just 17 Miles to Clearwater Beach. Easy access to major highways, Tampa International Airport, Clearwater Airport. Scoop this one up and build your model personalized home on it! !